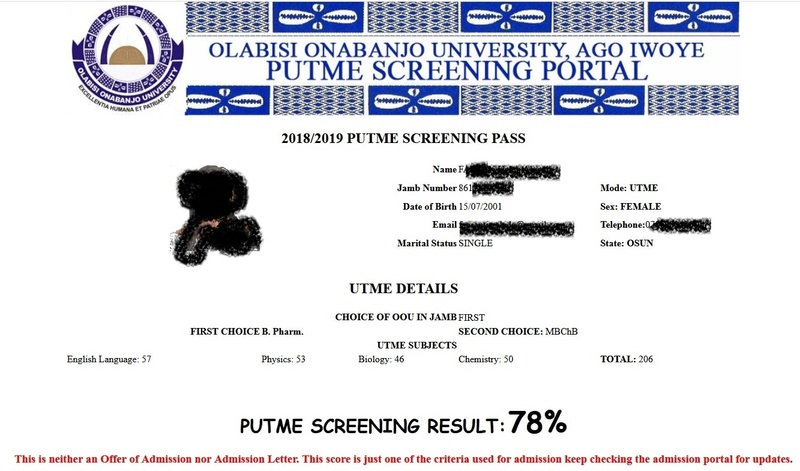 This is to inform candidates that the University management has released the 2018/2019 PUTME Screening Test result. Visit the school's screening portal. Click on the "PUTME Screening Results"